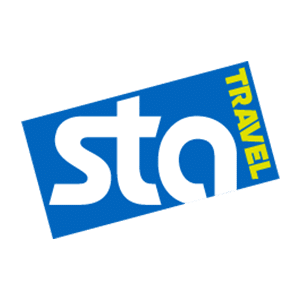 STA Travel – Final end of the month sales on adventure tours, accommodation and much more! See in store for more details. T&C’s apply.